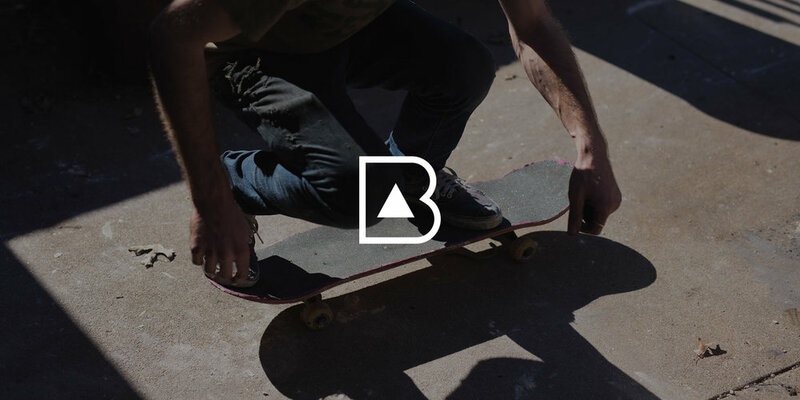 Bryson — Morrison Design Co. Photographer and all-around creative extraordinaire, Bryson Lozano asked me to create a brand and visual identity for his photography work. He wanted something clean and modern, utilizing saturated colors and minimal typography. The solution we landed on puts photography first and highlights the creative, youthful energy of Bryson as an artist. Thanks for stopping by. If you'd like to see more of my work, check out my Dribbble.